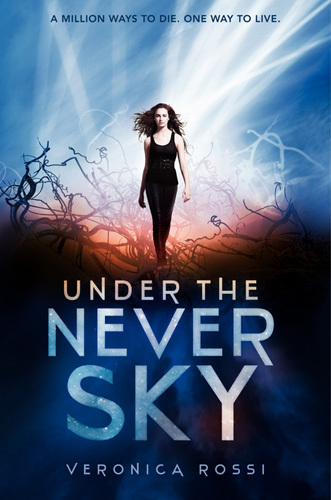 Through the Ever Night and Into the Still Blue complete the Under the Never Sky trilogy. Honestly, it is not my favorite dystopian series, but exciting enough to keep me interested to see the characters to the end. In these two novels, characters struggle to locate the “still blue”… the place where the sky is not in turmoil with Aether storms and the ground is not torched by fire. The storms get increasingly worse threatening to destroy everyone and everything. The clock is ticking. Unlikely alliances are formed between the Dwellers and the Outsiders. They will need everyone’s strengths and assets to make the trip to the Still Blue. Cinder will play a pivotal role that is absolutely heartbreaking. The Elite continues America’s journey through The Selection process. Just when we think she may choose the Prince, America is shocked by the harshness of the royal family. She does not know if she is “princess” material. Can she be the perfectly poised young lady that the country needs? Is that what the country needs? Or do they need someone who will fight for their rights….like ending the caste system? America goes back and forth between her first love, now soldier in the palace, and Prince Maxon. It is actually a little annoying to the reader, so I can only imagine how two guys might feel about it. Just choose America! By the end, we THINK we know which direction she will go, but I guess we won’t know for sure until The One….just released! I have not read it yet, but I will soon! Will America be “The One”?? 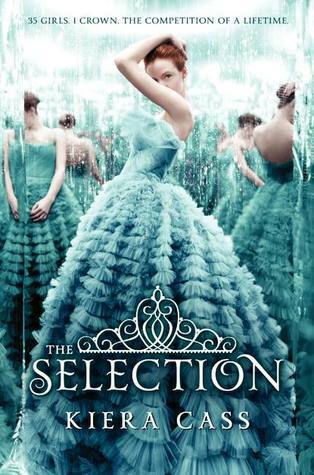 The Selection (2012) is like the TV show “The Bachelor” with a dystopian flair! 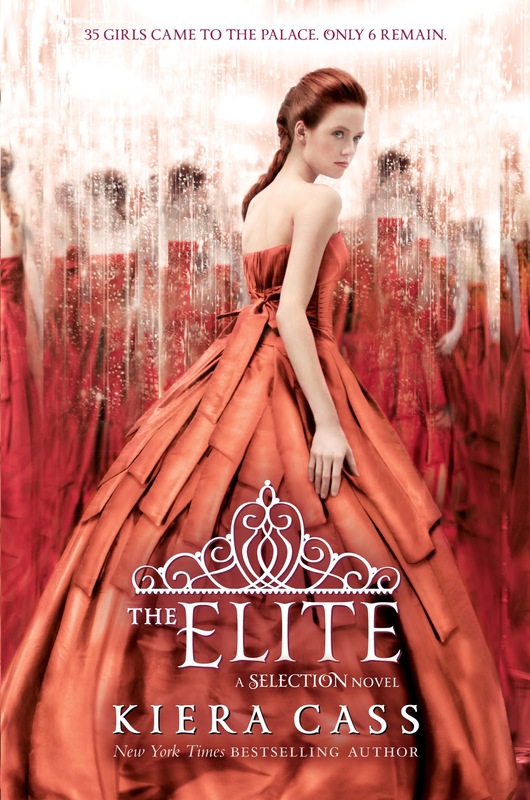 I loved it and can’t wait to begin the second in the series, The Elite (2013). With a caste system firmly in place, America Singer’s family is low on the totem pole as number fives. (One is the highest and eight is the lowest.) America is a musician and thinks she is in love with handsome but poor, Aspen, a six. However, Prince Maxon needs a wife and girls of a certain age from each district may apply for the The Selection contest. America is strongly encouraged to apply by both her mother (so the family can be elevated in caste and have extra money and luxuries…like food) and Aspen (so he doesn’t feel guilty for keeping her from moving up the caste system and enjoying luxury). Of course she is selected. America immediately finds favor with Prince Maxon who appreciates her brutal honesty. (Of course it doesn’t hurt that she’s a pretty girl.) America’s emotions become conflicted as she develops feelings for Maxon, and when Aspen shows up at the palace as a new guard, America must choose what is best for her, her family, and her country. The One (2014) is the third and final book in the series and has just been released! There is also a novella, The Prince and The Guard. In a futuristic world, Aria lives in a pod protected from the harsh Aether filled sky. She desperately desires to learn about her mother’s whereabouts and condition. The pod that her mother was conducting secretive research has been disconnected from Aria’s pod. After making a poor decision to infiltrate an off-limits area, Aria finds herself removed from her society and forced into the real world where she must face tough consequences – a scorched land, cannibals, wolves, lack of food. For the second time in her life, handsome, rugged, Perry comes to her rescue. They grudgingly become allies to locate Aria’s mother and to rescue Perry’s nephew from the Dweller’s pods. This is a great sci-fi adventure and romance novel, and the first book in the trilogy. 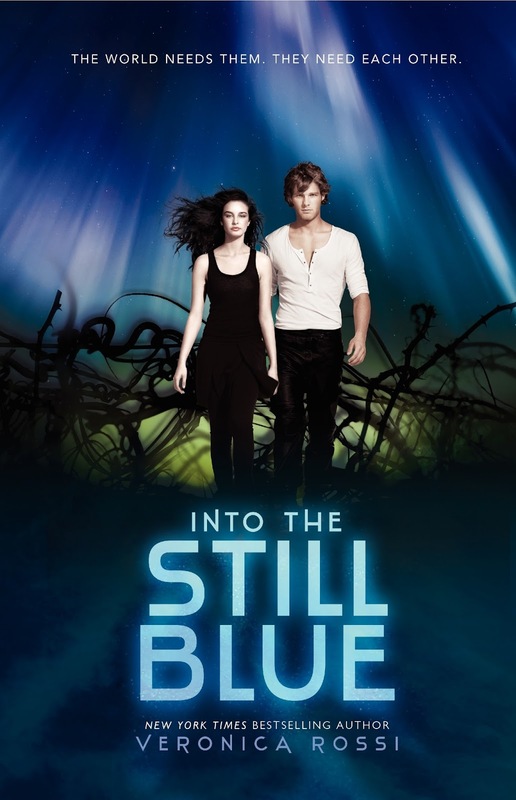 Other books in the series include Through the Ever Night (2013), Into the Still Blue (2014), and there are a couple of novellas as well.